Curious to know what we’re working on? 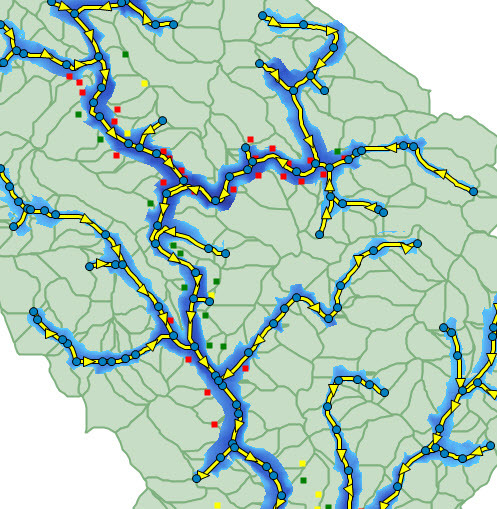 The next release of PCSWMM features support for Python Scripting, improvements to the SRTC tool, enhanced 1D Flood Inundation Analysis tools, and more. Stay tuned for the update coming out this summer!